Try out a new skill at Making Uncovered! Make something and take it home with you. All with guidance of some of Lambeth's finest makers and artists. Materials are provided. Please book your tickets above. 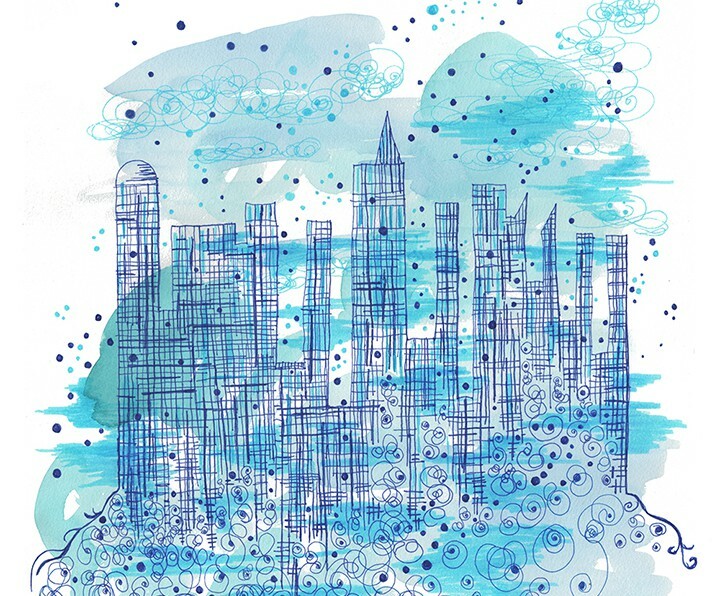 Illustrate your world – drawing and illustration for the artistically shy adult! Through fun exercises and interesting techniques, this workshop with Elena Blanco will inspire you and build up your confidence to start or reinforce your art practice. 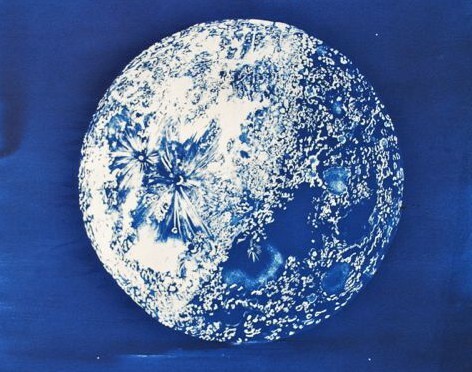 Zoë Burt will run a workshop in which you’ll be shown how to produce postcards using thecyanotype process she will be demonstrating throughout the day. You’ll get to take home two postcards of your own unique designs. Up to five places are available for each workshop. Half-hour workshop, 11.30 am & 2.30pm. 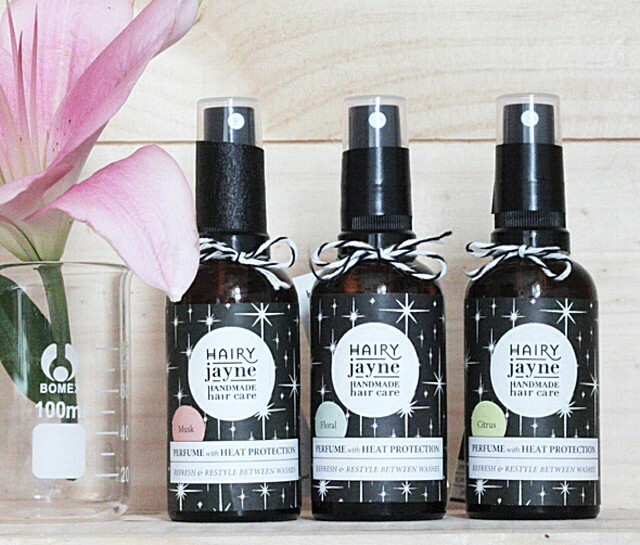 Create handmade hair perfume or conditioner using natural oils with Brixton-based hairdresser Hairy Jayne. Jayne will take you through the steps involved in mixing the perfume, then personalising the product with your own choice of ingredients. You can then take it home with you! 11.30am – Hair conditioner, 60 minutes. 3.30pm – Hair perfume, 60 minutes. 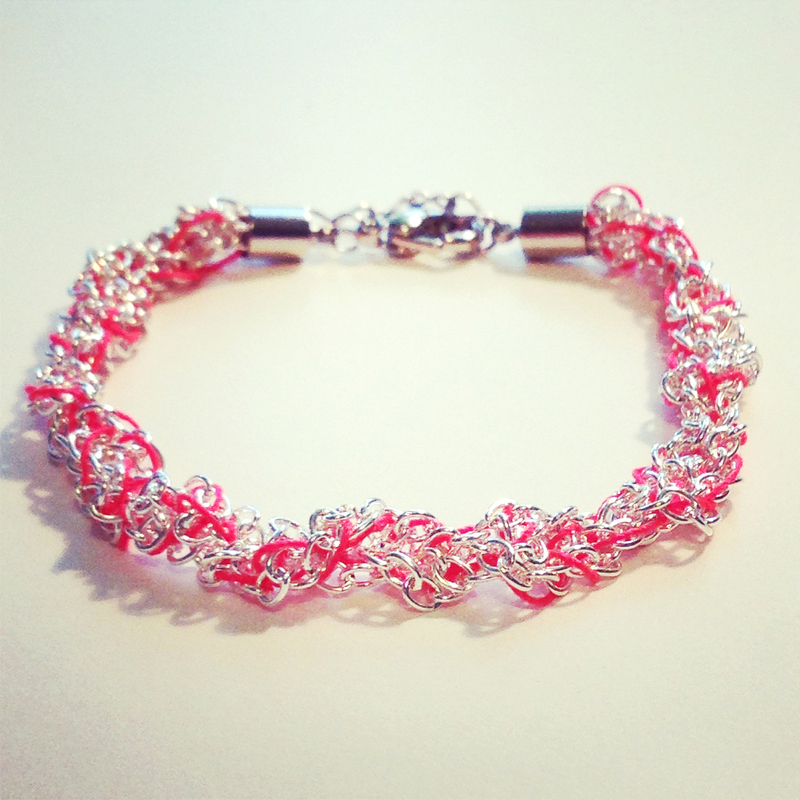 Learn how to make your own original crocheted chain bracelet with brightly coloured embroidery threads with jewellery maker Elena Hall. Places for up to five participants available. 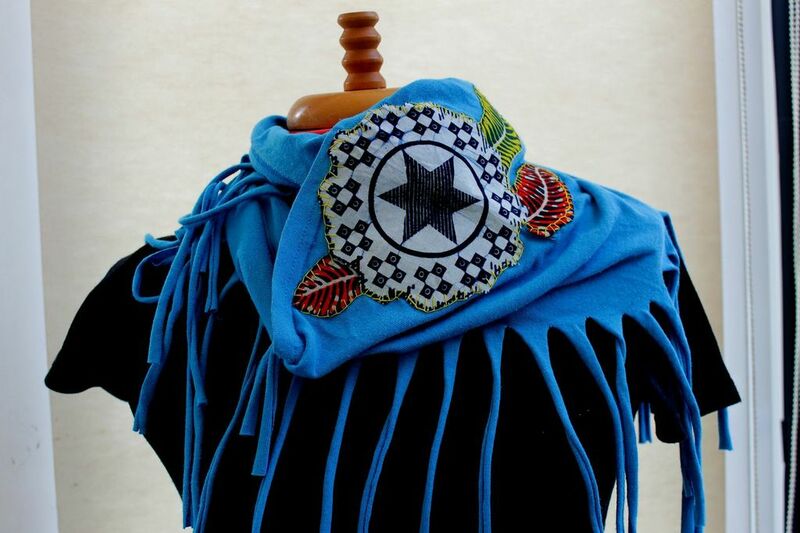 Make a beautiful upcycled scarf with AFRORETRO. Turn an old T-shirt into a unique piece of clothing. Embellish it with your own design using African fabrics, beads, sequins and macrame knotting. You will leave with a scarf, some renegade sewing techniques, a handy info sheet to remind you of your new skills and a little bit of Uganda in your soul. We will provide everything you need, but in the spirit of upcycling please feel free to bring an old T-shirt you would like to give a second life to, the bigger the better! 1.5-hour workshops at 12pm and 4pm. 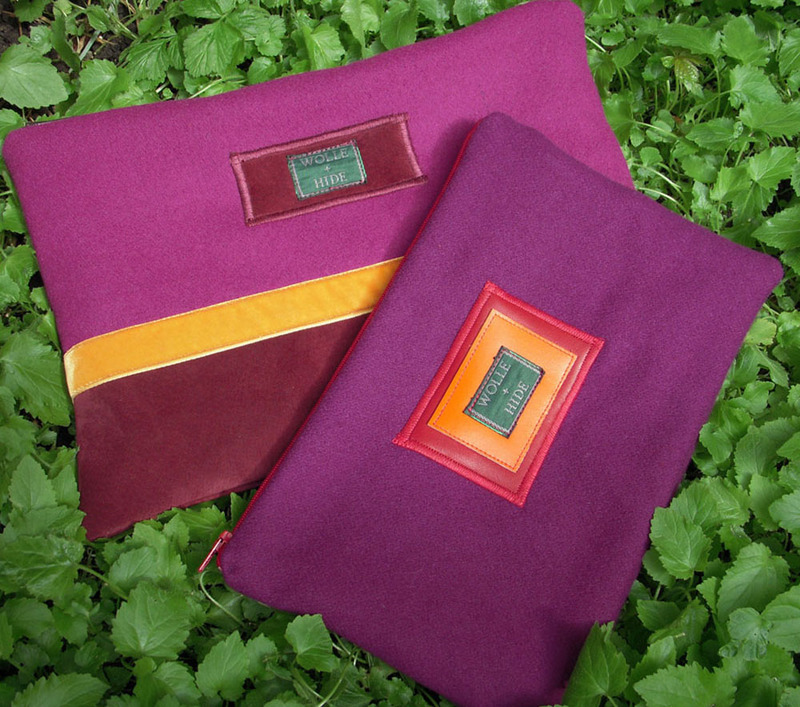 Create your own wool purse or phone cover using different textured wool cloth and printed cotton linings. You will be shown ways of decorating your product with handmade tassels, wet felted beads and appliqué. Susan of WOLLE+HIDE will be running two workshops for up to eight people at a time. One-hour workshops at 12.30pm and 3.30pm. 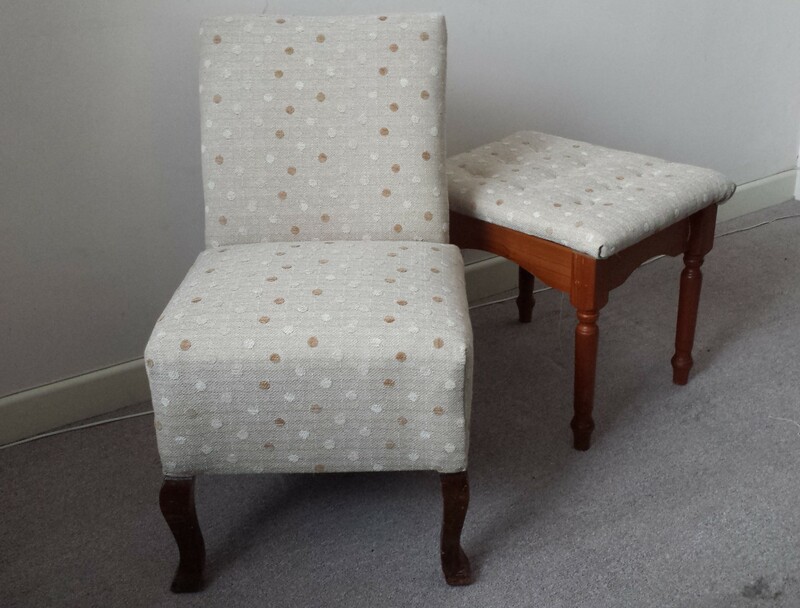 Judith Bartlett will run a workshop for up to five people, in which participants will be given the chance to learn how to use upholstery to restore a discarded chair. All materials will be provided, and you can either buy your chair at the end or donate it to charity. Or bring your own chair to restore. workshop will cover basics including creating your profile, effective content, online etiquette, building your following, hashtags, use of lists and images. 2pm - 3pm: Marvelous market stalls - learn how to make the most of market day: prepare effectively, make your stall look fantastic then sell, sell, sell. This workshop is most suited to those who are just starting out with market trading.